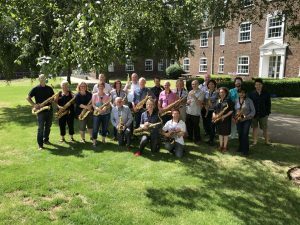 Two day jazz improvisation workshop – 15th / 16th June 2019. 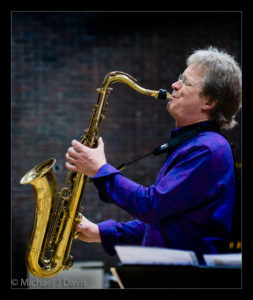 In partnership with the University of Chichester, Mike’s second JazzSmart workshop for 2019 will be at the University of Chichester in West Sussex. Fantastic facilities in the recently renovated music block, this workshop is for you if you want to improve your jazz playing regardless of level! Price: £135 for two days. For our Chichester workshop, we can offer single bed accommodation with en-suite bathroom at an additional cost. The University have accommodation available for either £60 for the Friday night, or £120 for two nights including breakfast (Friday and Saturday night). It will be on the main campus with parking included. Please contact us if you have further questions about this, and it can be booked via ticketsource.